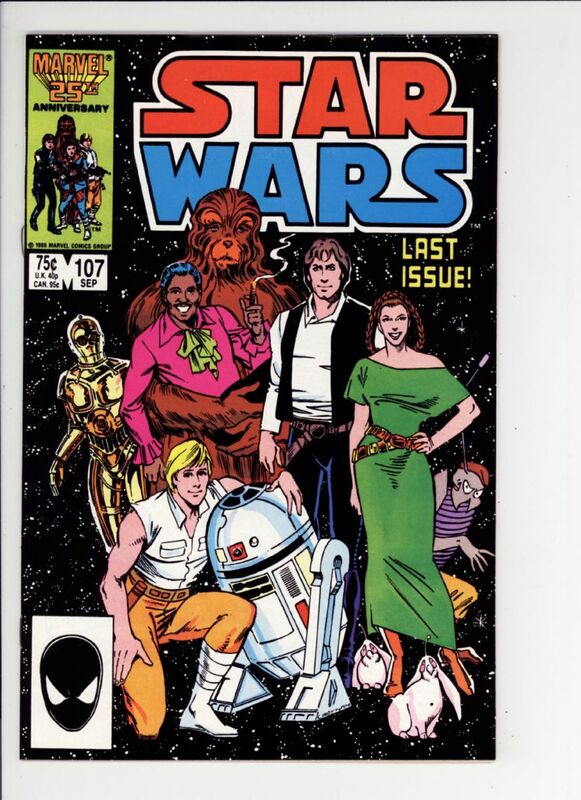 Star Wars #107 NM- $60 improvable SOLD! 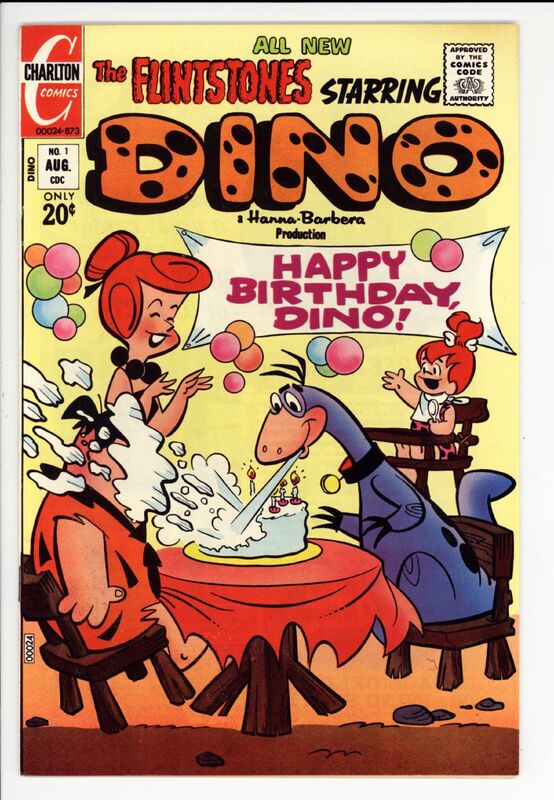 Dino #1 NM $35 SOLD! 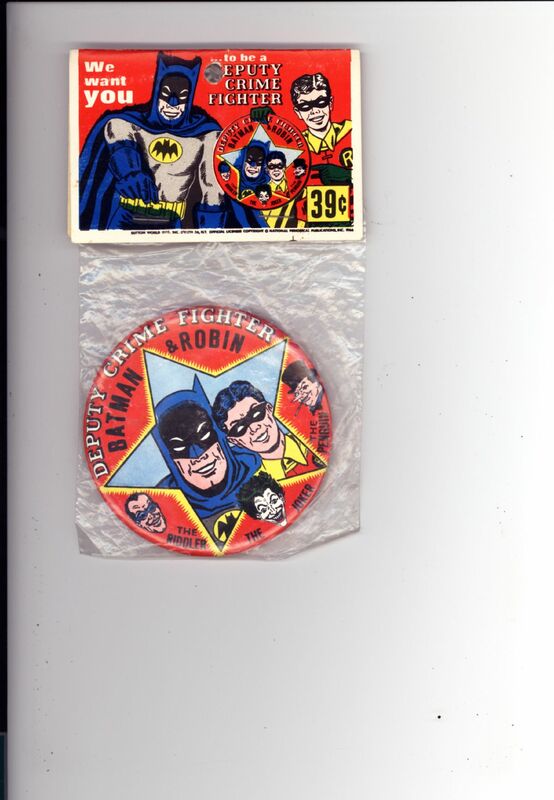 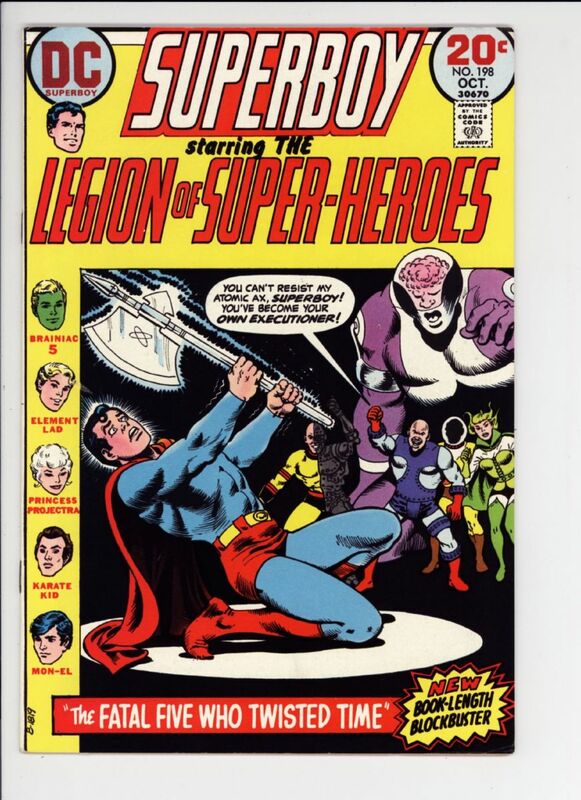 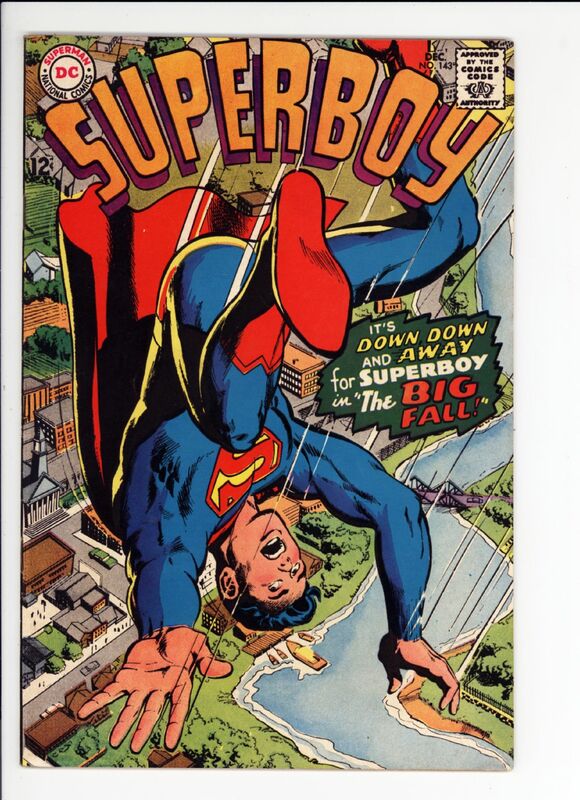 Superboy #198 VF+ $15 SOLD! 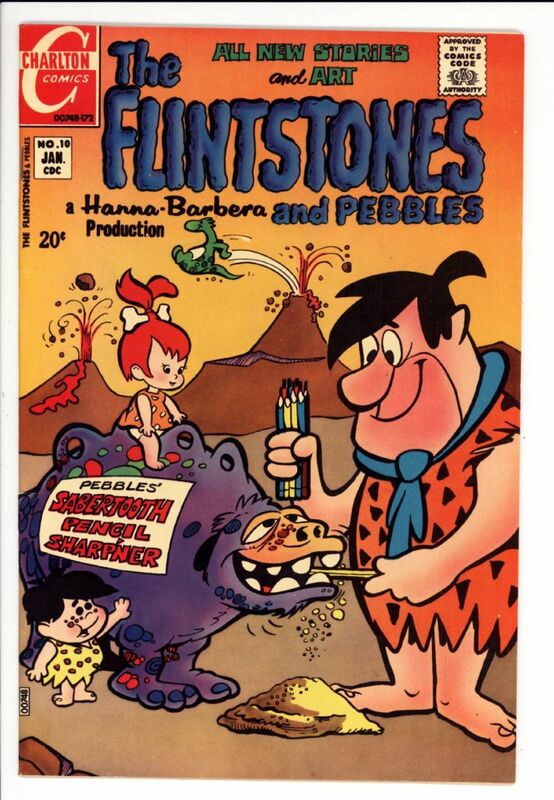 What year was Dino #1 printed? 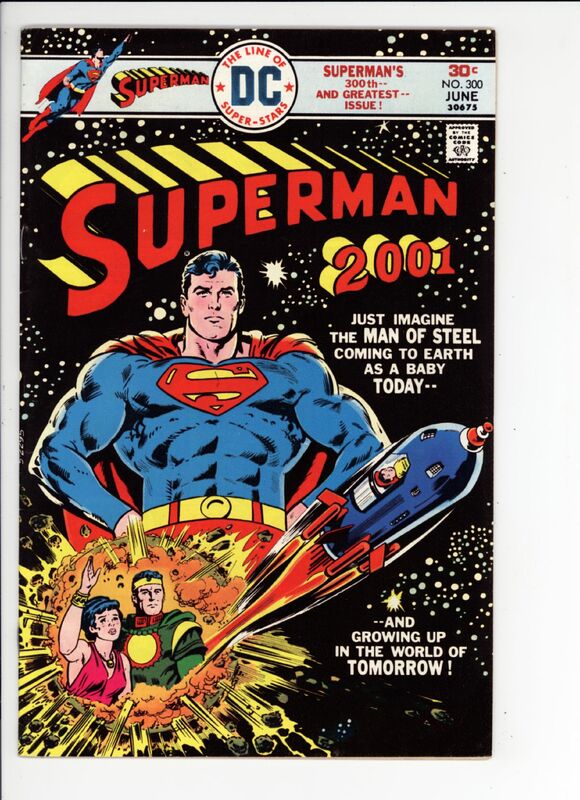 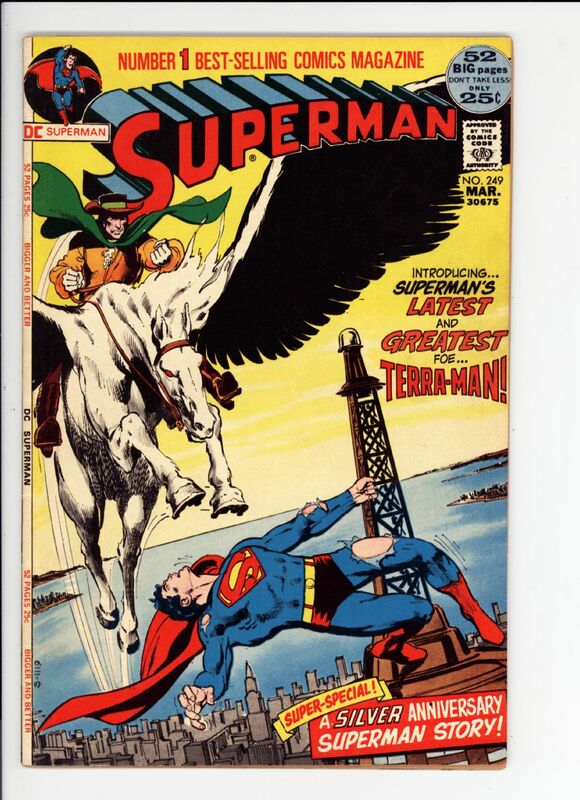 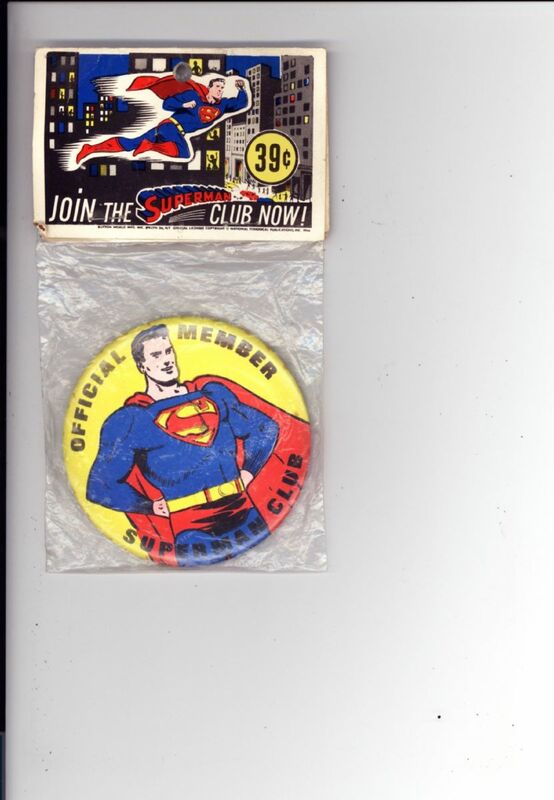 Superman #208 VF- $30 SOLD! 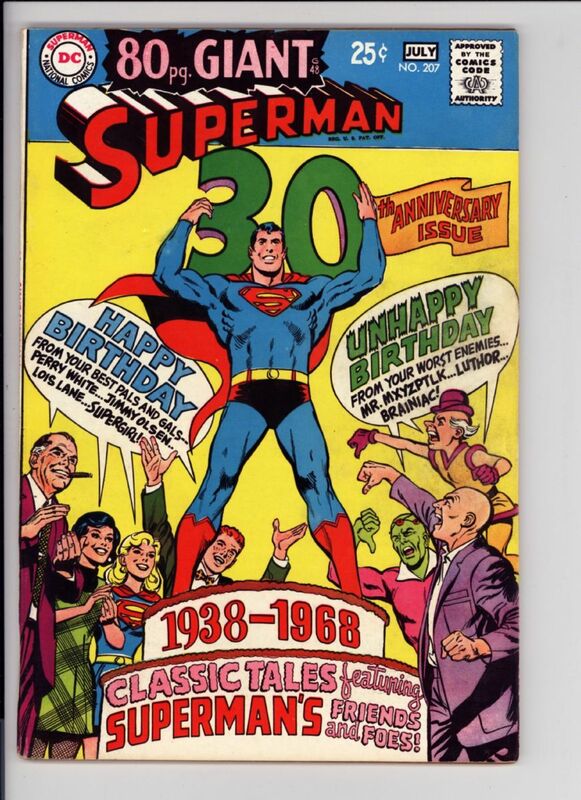 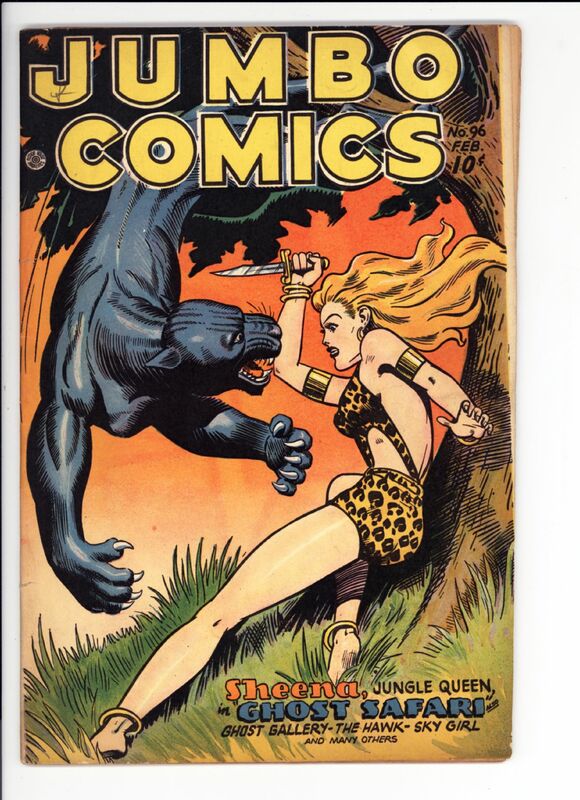 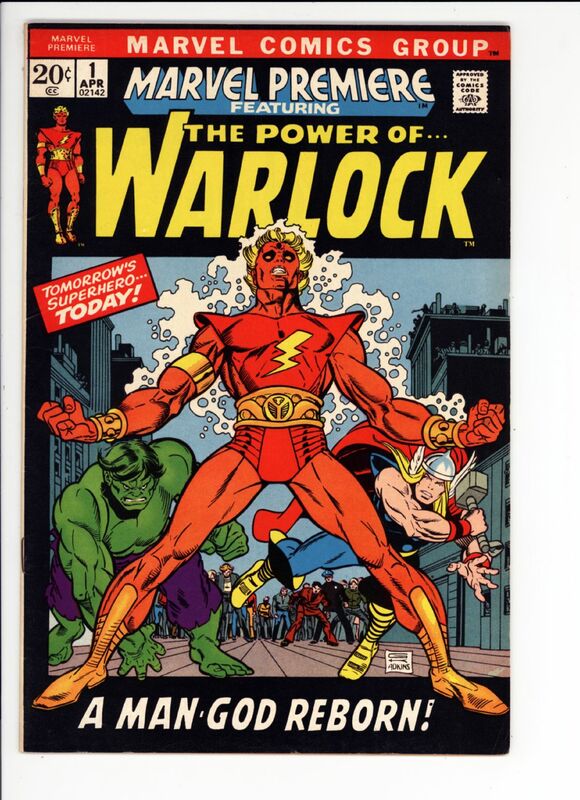 my inaugural year into world of comics!